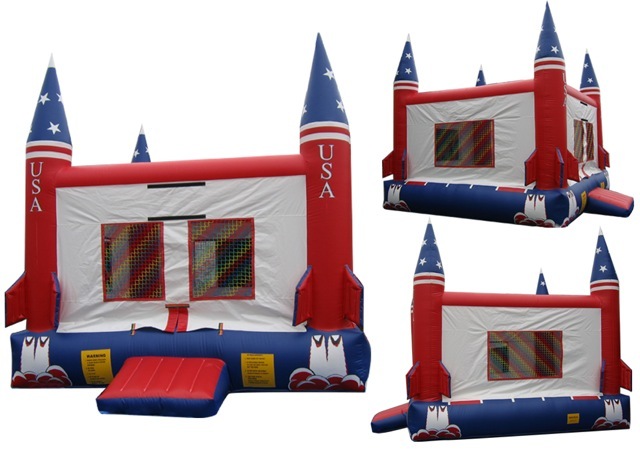 Patriot Party Rentals Welcomes You! 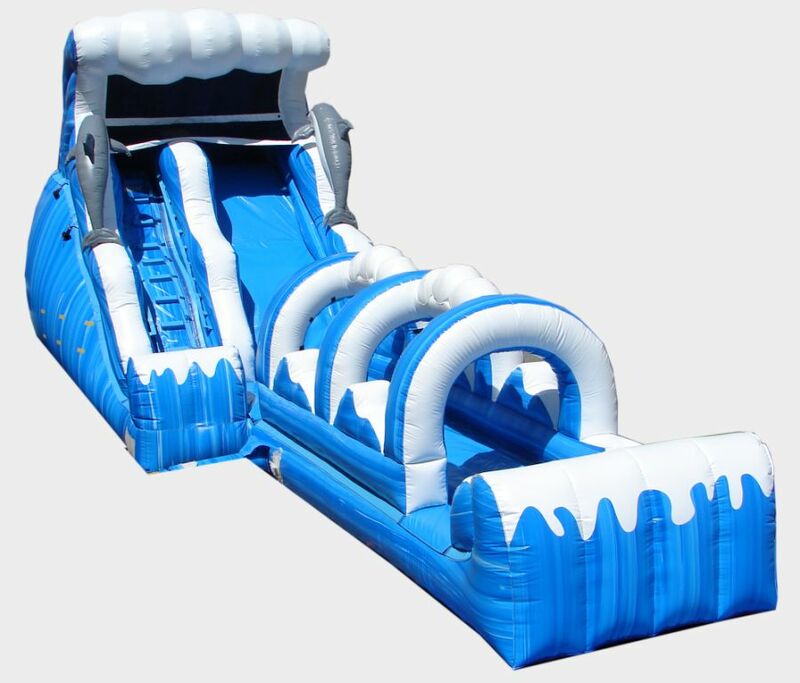 Ready for some fun? 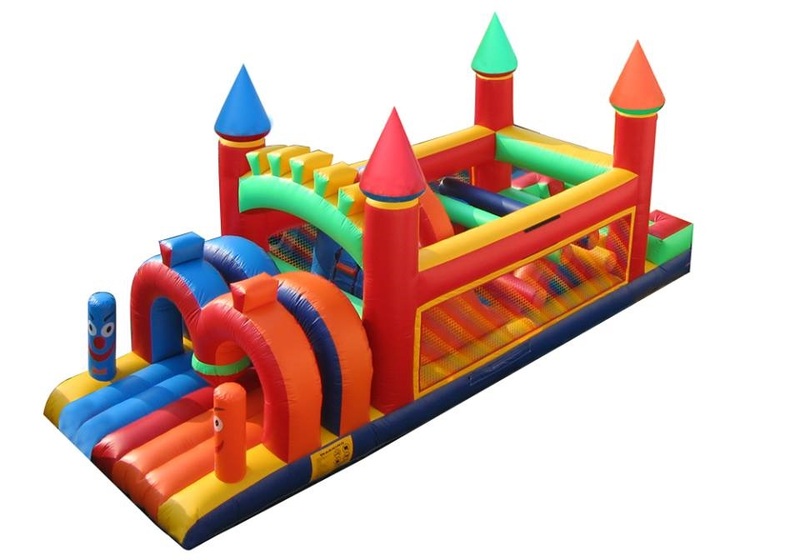 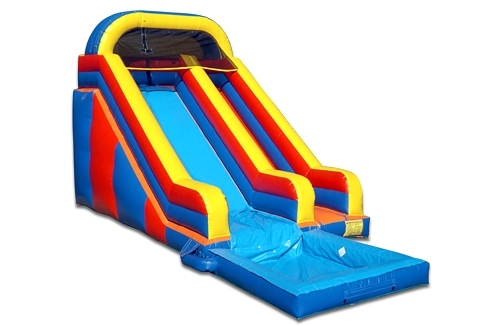 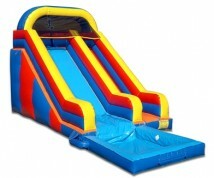 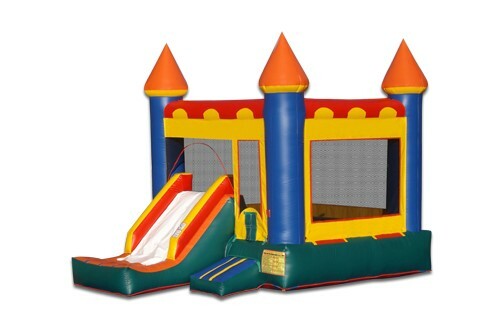 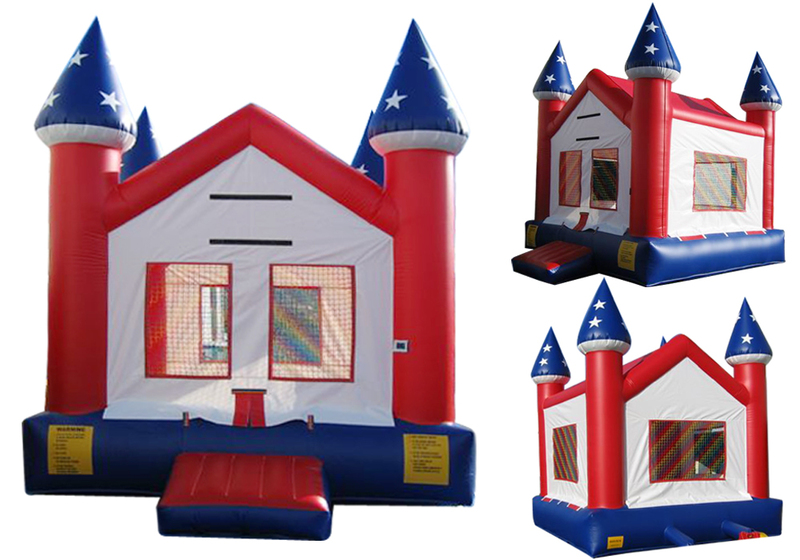 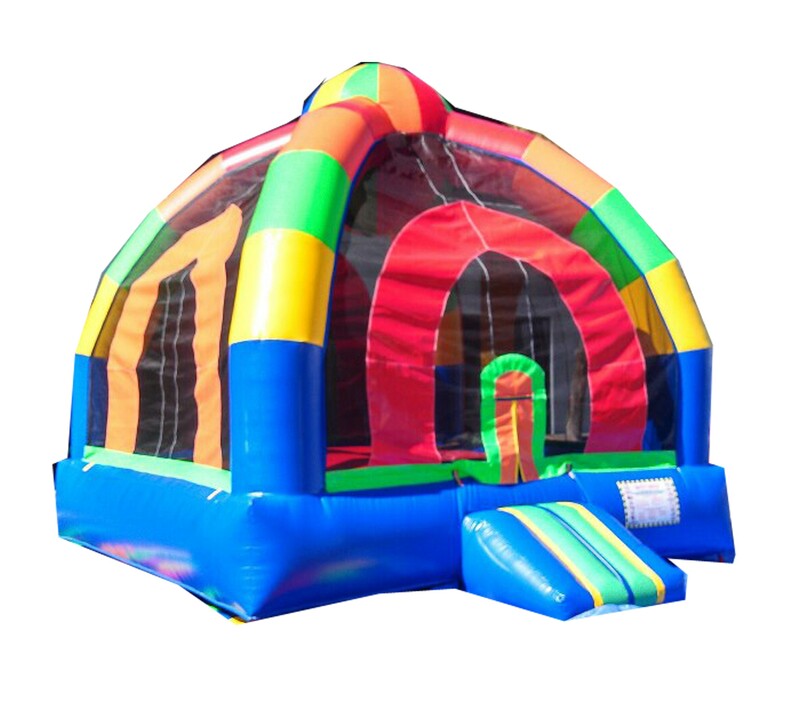 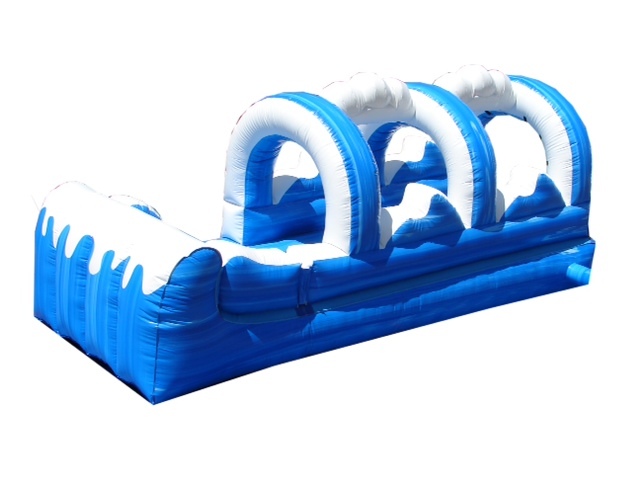 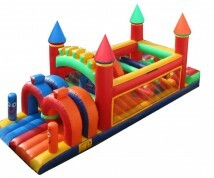 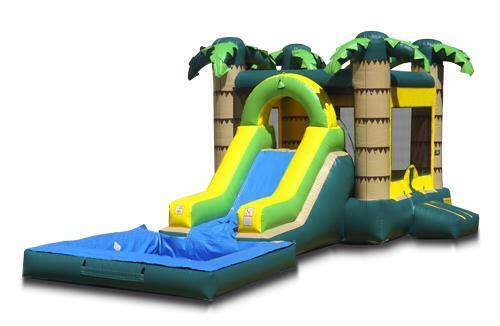 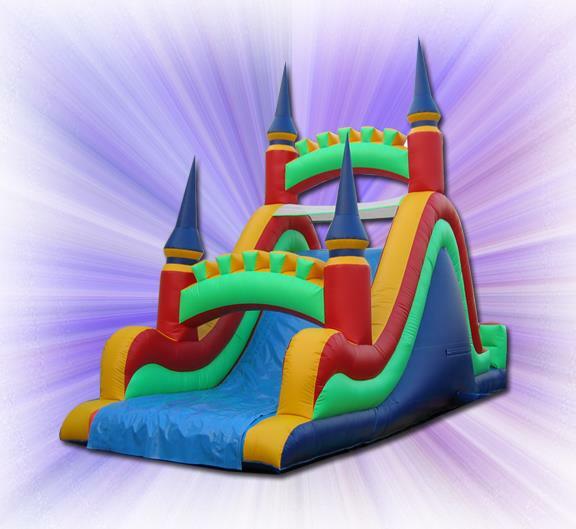 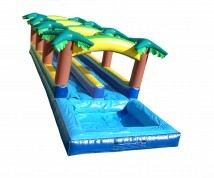 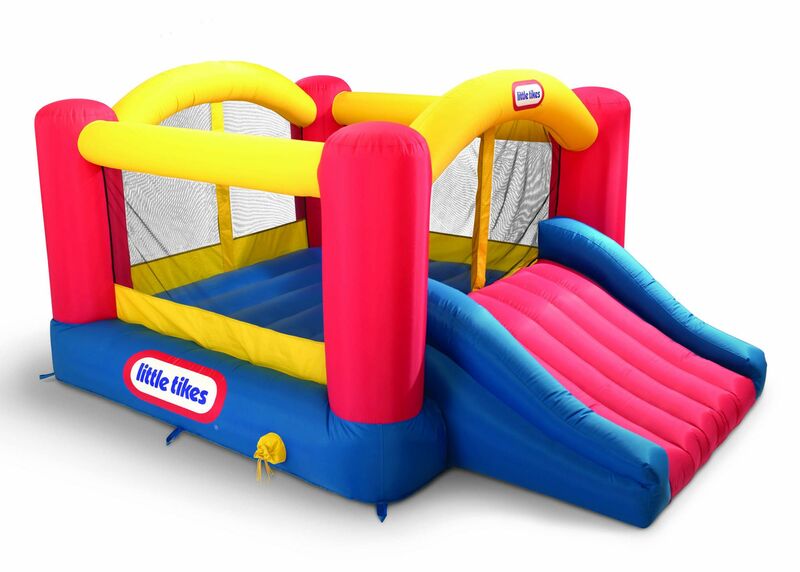 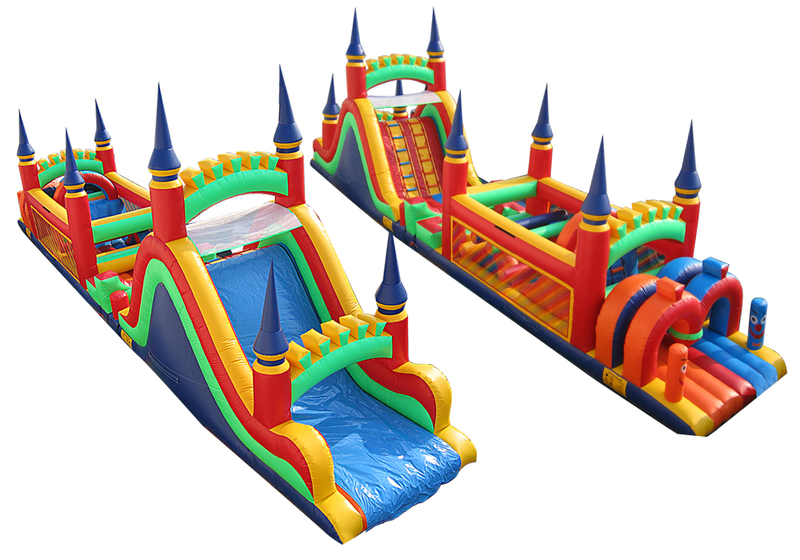 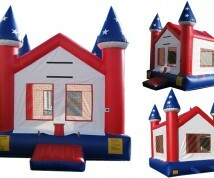 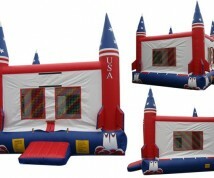 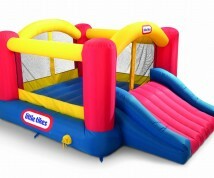 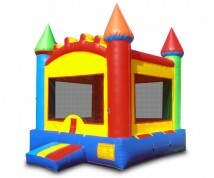 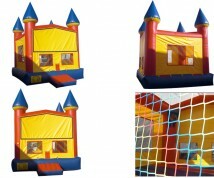 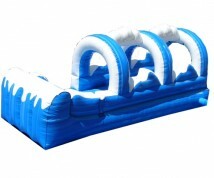 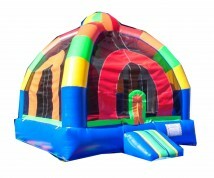 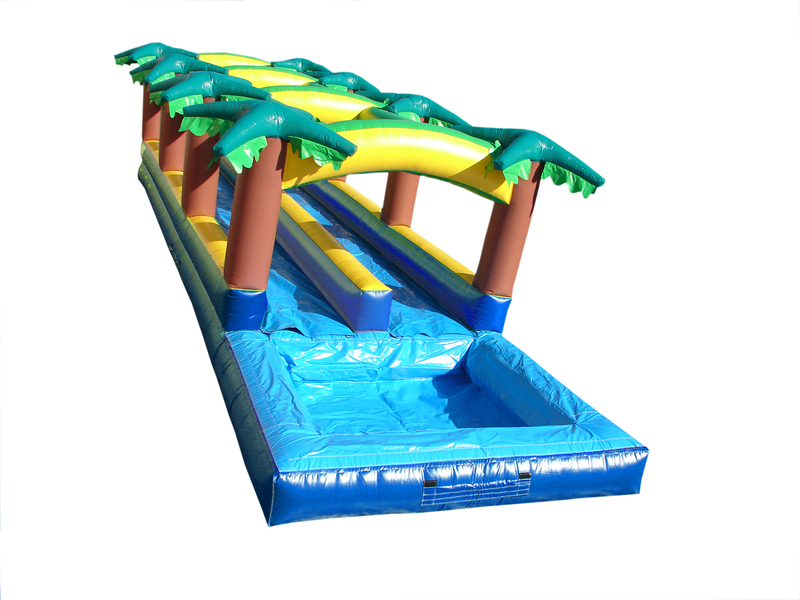 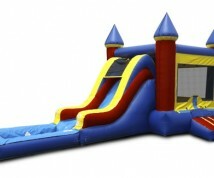 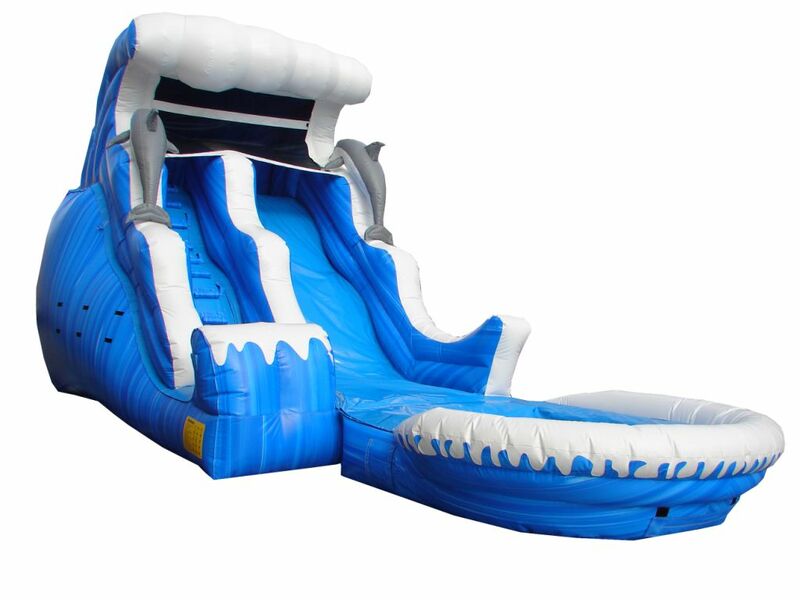 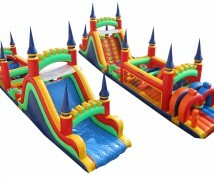 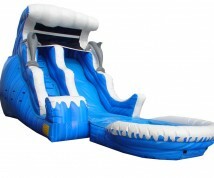 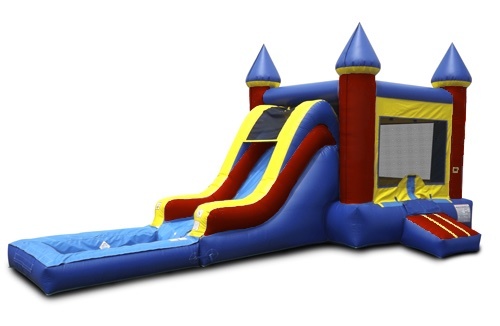 See our complete selection of inflatable bouncers, castles, slides and obstacle courses! 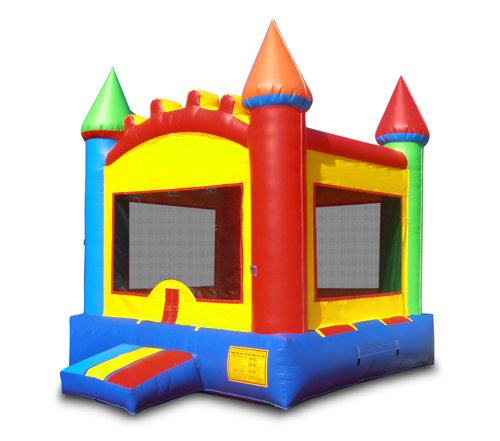 What would a party be without refreshments? 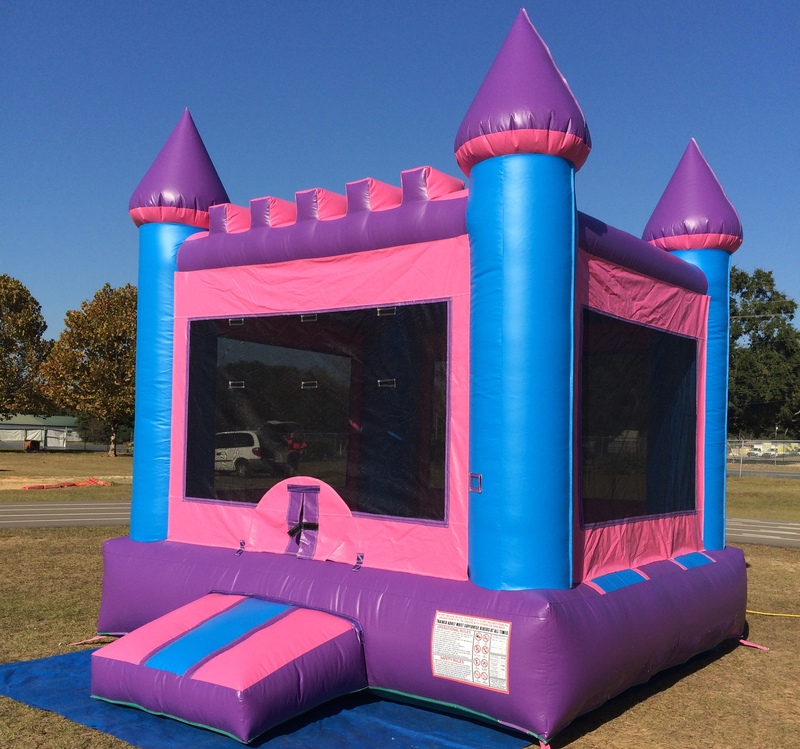 We rent cotton candy, snow cone and popcorn machines! 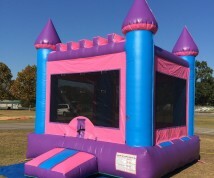 Check out some photos of our products in action on our Party Pics page! FacebookTwitteremailPrintOur Classic Combo is perfect for any occasion! 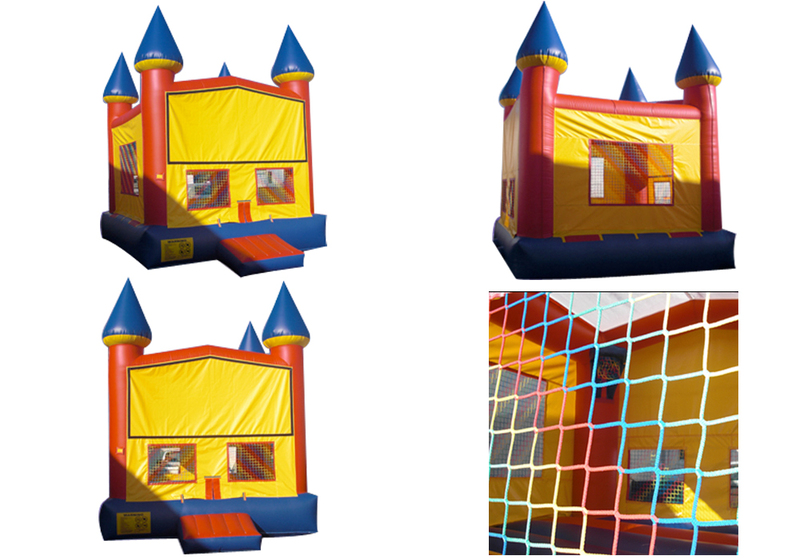 FacebookTwitteremailPrintPerfect for your Princess! 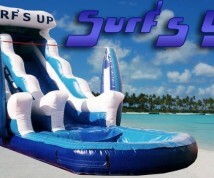 Only $125 Per Day. 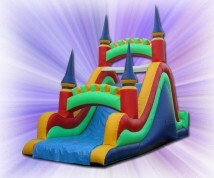 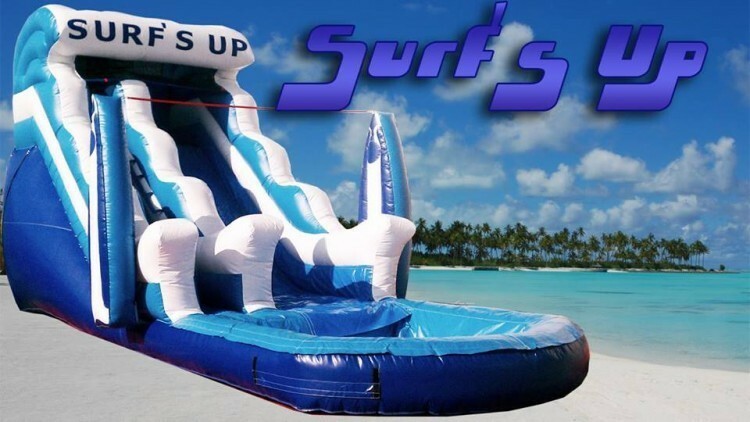 $60.00 Per Day or $30.00 with inflatable rental. 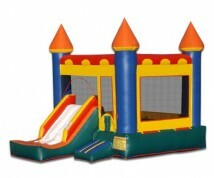 FacebookTwitteremailPrintOur Modular Bouncy Castle is great for any party.